These prayers are being used with the youth when they meet at night. 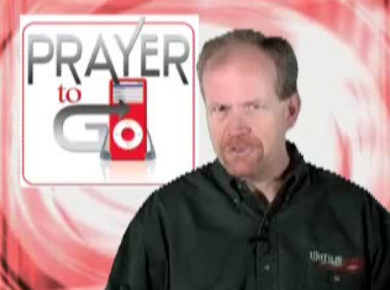 Click here to watch a short video by Bob Sjogren introducing "Prayer to Go". Check out the accompanying video series! Welcome to Prayer To Go! Think of Prayer to Go like a set of training wheels. They will help train you to pray the kind of prayers that glorify your Heavenly Father, prayers you can be sure He wants to answer. Prayers prayed in such a way as to keep you focused, while driving, exercising, riding the school bus� wherever you may be! Join today with believers of all ages around the globe and download prayers designed to revolutionize your prayer life!